Stanley Chu told that the cash dividend this year may hit a new high. Sinopac Financial Holdings (2890-TW) held an investor conference today on March 20th. Its FY18 net profit was NTD9.412bn (+3.61% YoY), for 3 consecutive years growth. Its FY18 EPS was NTD0.84. 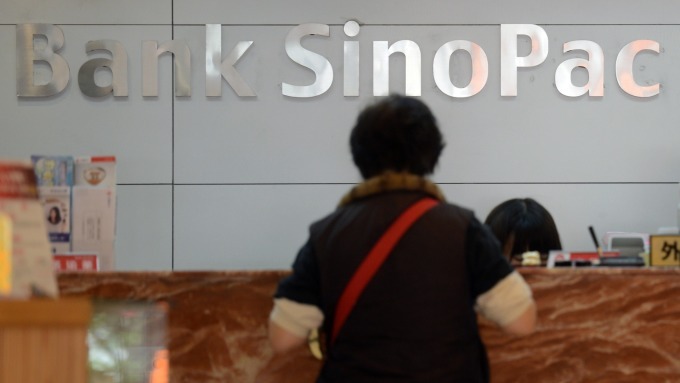 SinoPac financial managing director Stanley Chu told that the company may increase the cash dividend this year to more than 70%, and is expected to hit a new high since the establishment. Chu said that Sinopac 's FY18 net profit was NTD9.412bn (+3.61% YoY) with EPS of NTD0.84, for 3 consecutive years growth. The company’s FY18 net fee income reached NTD9.951bn, setting a new high. Its FY18 growth momentum mainly came from insurance fee income, which grew by 20%. Its securities fee income grew by 7.6%. In the future, the company may continue to target on increasing the fee income.